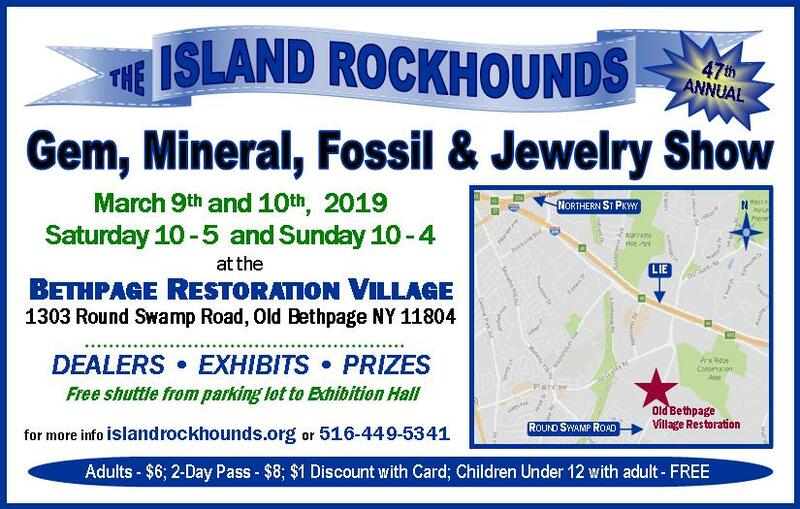 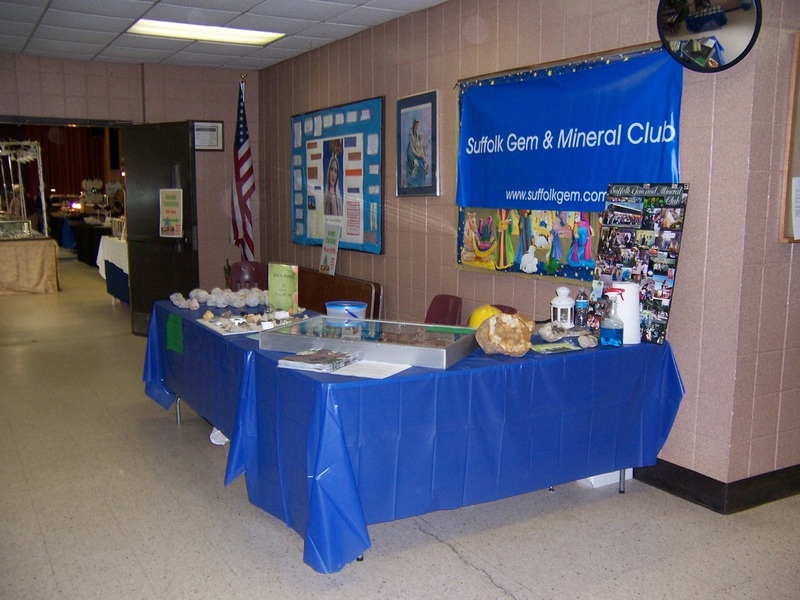 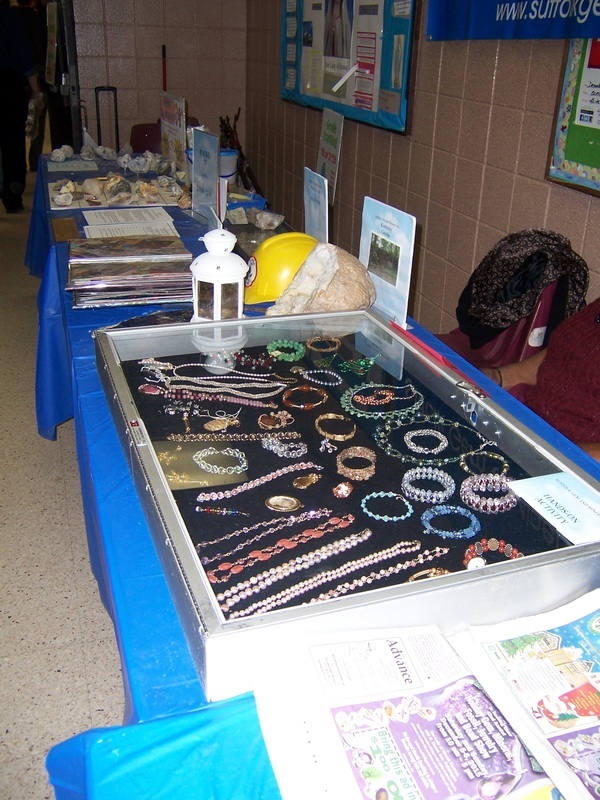 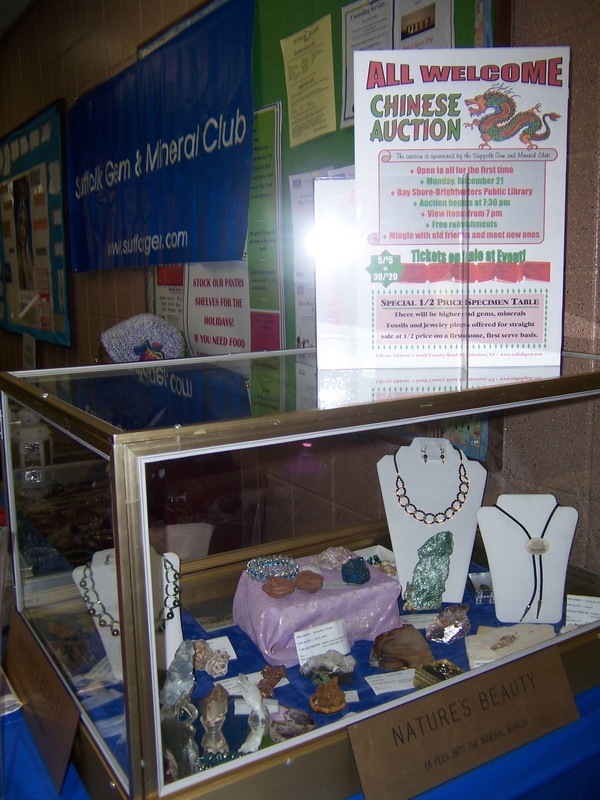 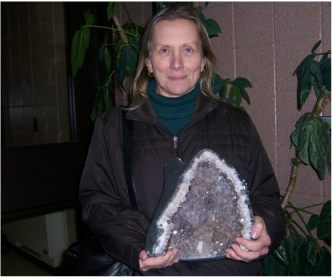 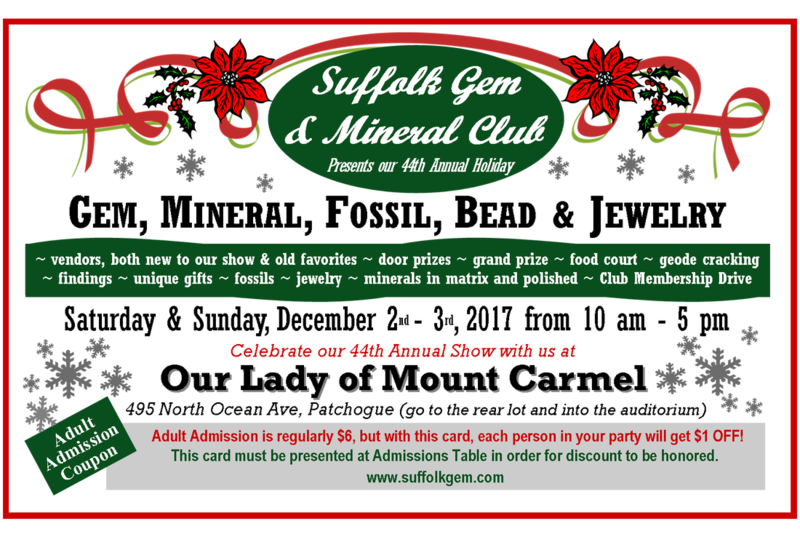 In order to support our varied activities, the club runs an annual Gem and Mineral Show, normally held the first weekend in December. 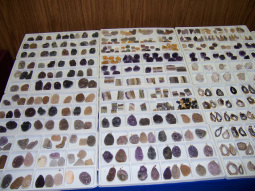 Spaces are rented to gem, mineral and fossil dealers who display for sale an unusual variety of precious and semi-precious stones in finished and unfinished form. 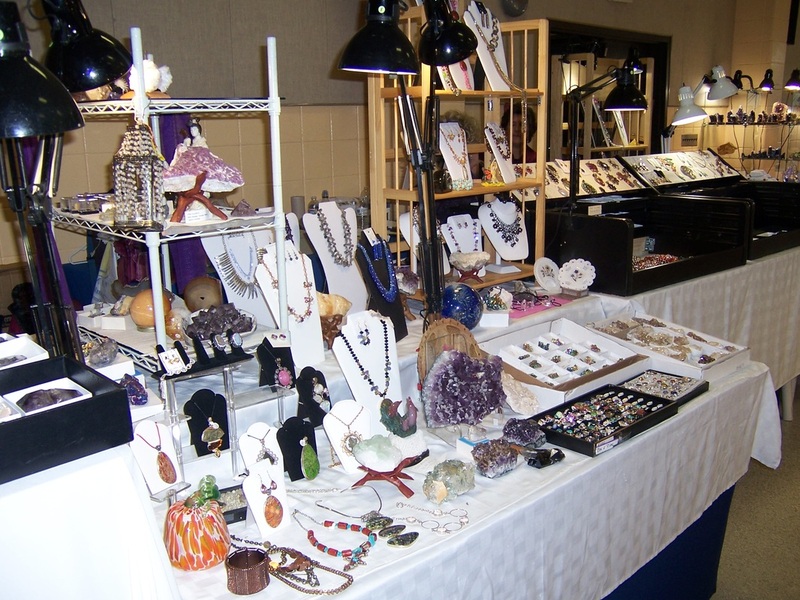 Finished jewelry is available also. 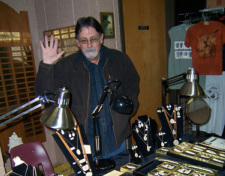 A nominal admission fee is charged to the public. 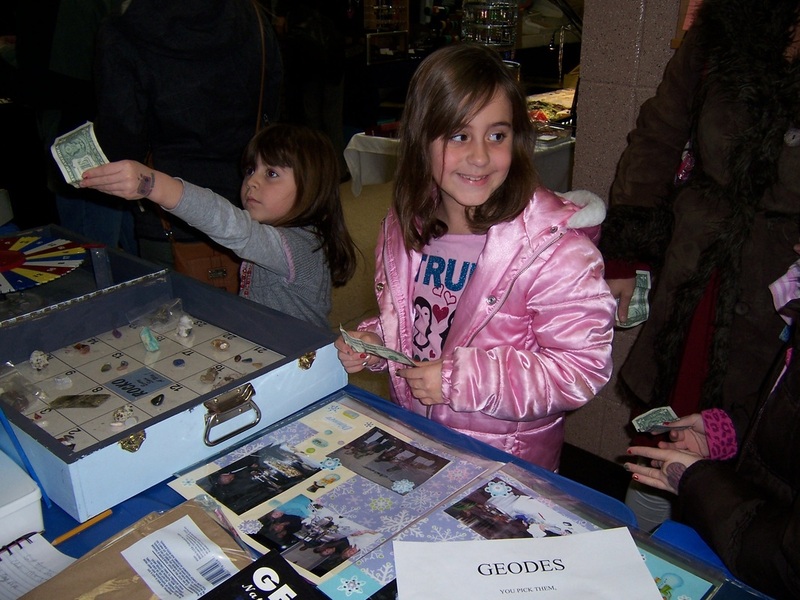 There are many activities of interest for children as well.